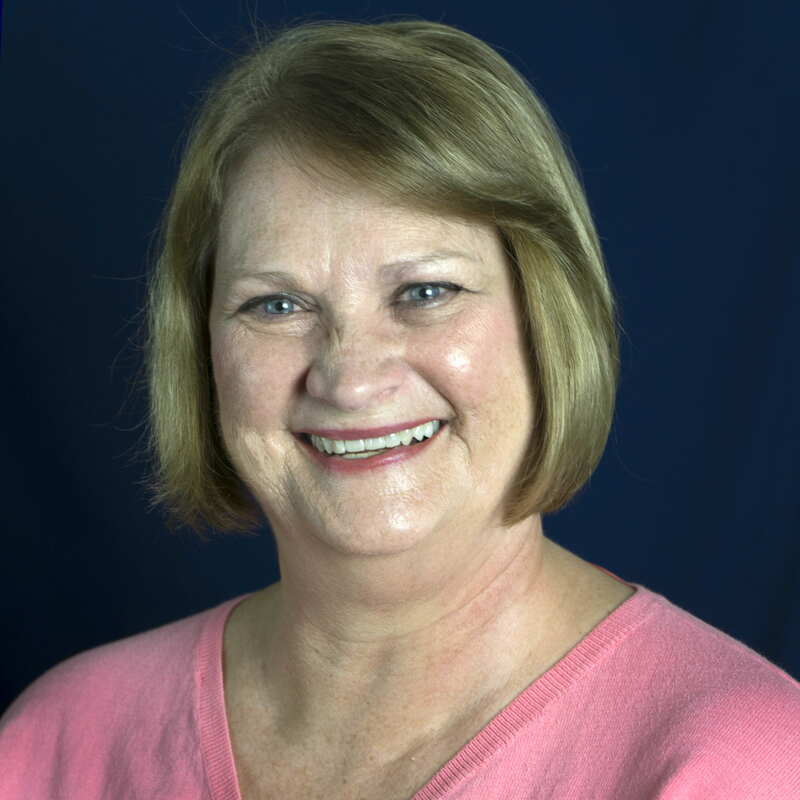 Carla Parent joined the foundation staff in August 2005. She became the executive assistant to Ken File in 2006. Her past work experiences are a bookkeeper, customer service representative, municipal bond underwriter, co-owner of a beauty shop and an instructional assistant. Carla lives in Fishers with her husband, John. They have a daughter, Allison and son, Michael. Both attend Ball State University.